The former mayor says the law should take its course, which is DA policy, even when this may not be ‘expedient or easy to do’. 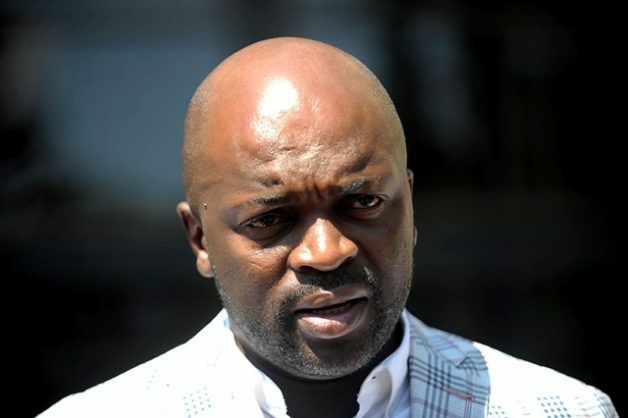 In a statement on Friday evening, DA premier candidate and former Tshwane mayor Solly Msimanga said he was aware that a case of theft had been opened with the SAPS against his brother Nkululeko Msimanga. “I have been informed that an investigation is ongoing and I welcome this probe. 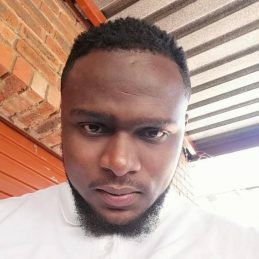 According to the African National Congress (ANC) in Tshwane, Nkululeko was arrested after being caught on camera stealing computers from the city of Tshwane. However, The Citizen had earlier already confirmed he was not yet arrested, though two cases of theft were opened against a suspect in relation to a theft case against the city and police were continuing to investigate, according to Pretoria central police spokesperson Captain Augustinah Selepe. They were not willing to confirm the suspect’s name, as he had not yet appeared in court and investigations were ongoing. The two incidents allegedly took place in March, while both cases were opened on 20 and 22 March, police confirmed. The DA has said that Nkululeko was appointed to work for the city when it was still led by the ANC, and a year before the DA coalition took over. Tshwane spokesperson Lindela Mashigo clarified that Nkululeko had been appointed as a call centre agent in the revenue department by the ANC administration. The ANC’s statement read that the “caucus has learned with disgust and great shock about the arrest of the brother of the DA’s premier candidate and axed Tshwane mayor Solly Msimanga, who was caught on video camera stealing computers from the city of Tshwane municipal offices”. “It is quite clear that the axed mayor and DA’s premier candidate, Mr Solly Msimanga, presided over a kleptocratic government which employed at the nerve centre and at the heart of the city’s administration bodybuilders; incompetent, unqualified, inexperienced and unskilled relatives; friends; and white DA members,” the statement alleges. “The ANC calls on the city to investigate how Msimanga’s younger brother was employed as a revenue consultant in the city and whether he qualified for the position in which he is employed. The city of Tshwane has been turned by Solly Msimanga and his cronies as their personal fiefdom in which they are not only involved in large-scale corruption but also in petty crimes such as the theft of the city’s assets. The ANC in Tshwane called on the provincial police commissioner to oversee the case and applauded city officials who they said reported the case to the police. “By robbing the call centre of [these] computers in this act of brazen criminality, the thugs have robbed society as a whole. We also call upon the police [to] not only to ensure that Mr Msimanga faces the wrath of the law but to also find out whether the computers are not used to run the Democratic Alliance’s election campaign at their offices in Tshwane and Gauteng,” the statement continues. DA national spokesperson Solly Malatsi told The Citizen that he would not comment as this was a matter for the Msimanga family, but did add that any allegations of kleptocracy on the part of the Tshwane government were “nonsense”.